Elyria, Ohio (July 20, 2017) – Republic Services of Northern Ohio announced today the addition of 25 compressed natural gas (CNG) powered trucks to its fleet. The new CNG-powered trucks are replacing older, diesel-powered trucks, and help to reduce unwanted noise and air emissions in the communities they serve. The expansion includes a new CNG fueling station and highly advanced maintenance facility, which will enable more efficient operations and service for customers throughout Lorain, Cuyahoga and Medina counties. As part of the local CNG-fleet expansion, Republic added a new CNG fueling station that enables drivers and technicians to refuel vehicles overnight. In addition, Republic built a new, highly advanced maintenance facility where technicians can leverage the Company’s standardized maintenance practices and supply chain innovation to ensure a more durable fleet and achieve greater environmental efficiencies. 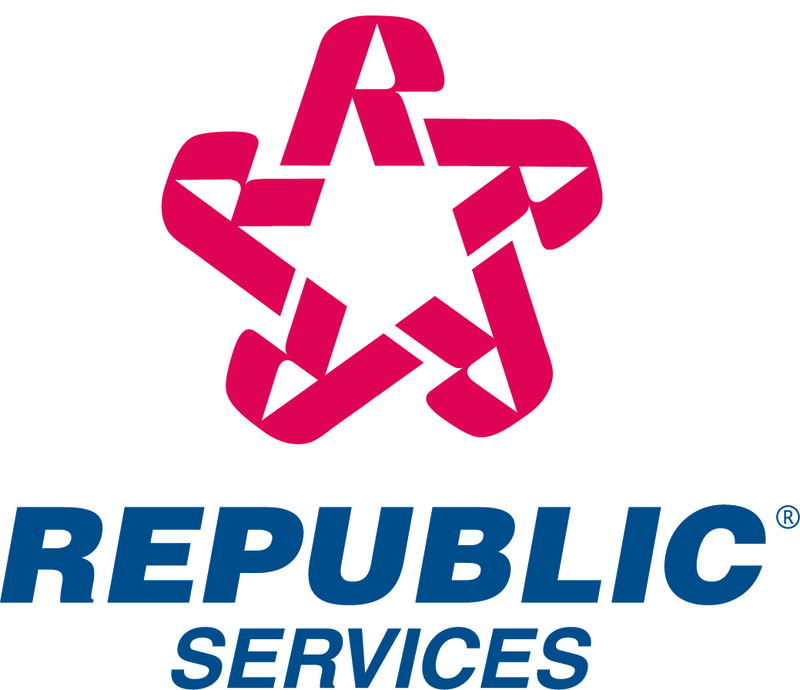 Republic Services of northern Ohio employs approximately 340 people who serve over 190,000 residential customers, and more than 13,000 commercial and industrial customers. In addition to its total fleet of 195 collection vehicles, Republic operates a recycling center, transfer station and landfill in the area. Known as the Blue Planet™ sustainability initiative, Republic is defining its approach to sustainability through decreased vehicle emissions, innovative landfill technologies, use of renewable energy, community engagement, and employee growth opportunities. This includes saving approximately 26 million gallons of diesel fuel annually from CNG-fleet operations nationwide. To learn more about the Republic’s sustainability leadership, go to: https://www.republicservices.com/sustainability.